Trevor Hopkins and Jayne Norwood are supported by a network of associates who have particular knowledge and skills and share a commitment in their own work, to using an approach that develops the assets, skills, knowledge and strengths that exist in all individuals, families, communities and organisations. These associates are based in various locations around England and work individually, with others and Asset Based Consulting. You can see further information or link to their websites by clicking on Read More in their sections below. You can send an email to any of these associates by clicking on Contact and filling out the contact form that opens. For the past five years I have worked with Robin designing and delivering national, regional and local leadership programmes in health, care and well-being. With over 25 years experience of leading service improvement programmes, leadership training and top level individual, team and board level development throughout the public services, Robin Douglas has worked with all parts of the public services including local and central government, NHS trusts, regional bodies, throughout the UK and beyond. He has led projects with police, local government, and education at all levels; and throughout the independent and charitable sectors. He has significant experience with central government, the inspection and regulation agencies, and a number of other national bodies. For the past five years I have worked with Robin designing and delivering national, regional and local leadership programmes in health, care and well-being. 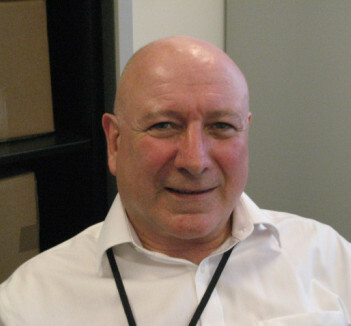 With over 25 years experience of leading service improvement programmes, leadership training and top level individual, team and board level development throughout the public services, Robin Douglas has worked with all parts of the public services including local and central government, NHS trusts, regional bodies, throughout the UK and beyond. He has led projects with police, local government, and education at all levels; and throughout the independent and charitable sectors. He has significant experience with central government, the inspection and regulation agencies, and a number of other national bodies. He was a Fellow of the King’s Fund and director of the Office for Public Management. Robin currently works in a range of health and social care development programmes - particularly with Health and Well being Boards, commissioning linked to health inequalities and community leadership with elected members. 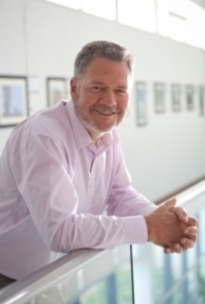 He provides direct support to individuals in leadership positions, currently coaching a number of chief executives, chairs and key leaders in health and local government. Over the last year he has worked with top teams and cabinet groups in a number of London boroughs, district and county councils. Much of his work with boards involves both senior executive staff and elected/non-executive members. He has recently been working with the Cabinet Office, leading a national Total Place project; and has run the LGA national Leadership Academy programme for Lead Members on Health and Wellbeing. He is also working with many elected politicians and officers on the implications of the changes in public health, primary care and commissioning; and currently works as an adviser with four Health and Well-being Boards. He has direct involvement in the management and development of services through board level appointments in health and the charitable sector. 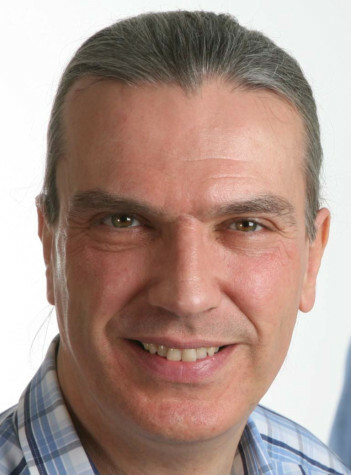 Prior to becoming a freelance Facilitator, Trainer and Consultant in 2002, David Burnby had over twenty years experience working in the voluntary sector, initially in the field of community enterprise and worker co-operative development. Since 2008, David has specialised in supporting organisations and partnerships using the Outcome Based Accountability framework developed by Mark Friedman in the United States. David has trained and worked with Mark and is now regarded by him as a leading OBA practitioner in the UK. Prior to becoming a freelance Facilitator, Trainer and Consultant in 2002, David Burnby had over twenty years experience working in the voluntary sector, initially in the field of community enterprise and worker co-operative development. Following five years as a CVS Chief Officer, he worked for eight years for the national leadership development organisation Common Purpose, originally as Programme Director and latterly as Regional Director. Since 2008, David has specialised in supporting organisations and partnerships using the Outcome Based Accountability framework developed by Mark Friedman in the United States. David has trained and worked with Mark and is now regarded by him as a leading OBA practitioner in the UK. David has worked intensively supporting outcome focused approaches with several Local Strategic Partnerships, Health and Wellbeing Boards, Children and Young People Partnerships and Local Authorities across the UK. Up until the winding down of the scheme in 2011, David was a Local Improvement Adviser for the Department of Communities and Local Government specialising in community engagement and partnership support and is an Associate Consultant for the Local Government Improvement and Development Agency. Dr Mike Grady was Principal Adviser at the Institute for Health Equity, University College London and a member of the review team working with Professor Sir Michael Marmot, Chair of the Global, European and English reviews of health inequalities. He led the dissemination of the strategic review nationally on behalf of the team at UCL and supported many Local Councils and PCTs in implementation. I have worked with Mike many times over the past few years and I value his skills as a researcher, analyst, writer and presenter. His contributions to political leadership programmes and support for the ‘Asset Approach’ in tackling social and health inequalities have been particularly valuable. Dr Mike Grady was Principal Adviser at the Institute for Health Equity, University College London and a member of the review team working with Professor Sir Michael Marmot, Chair of the Global, European and English reviews of health inequalities. He led the dissemination of the strategic review nationally on behalf of the team at UCL and supported many Local Councils and PCTs in implementation. Mike has a M.A in Social and Community Work and a Doctorate from Middlesex University in “Exploring the parameters of Leadership” and specifically the impact of community development in improving health and well-being. He worked as an NHS Chief Executive and Chief Officer in a large Metropolitan Authority. Mike is also an honorary Senior Lecturer at Leeds Institute of Health Sciences, Department of Epidemiology and Public Health Research. His research interests include community development, empowerment and health inequality and the role of local government. He has presented at national and international conferences. I have worked with Mike many times over the past few years and I value his skills as a researcher, analyst, writer and presenter. His contributions to political leadership programmes and support for the ‘Asset Approach’ in tackling social and health inequalities have been particularly valuable. David J Hunter is Professor of Health Policy and Management at Durham University where he is director of the Centre for Public Policy and Health in the School of Medicine and Health and Wolfson Fellow in the Wolfson Research Institute. 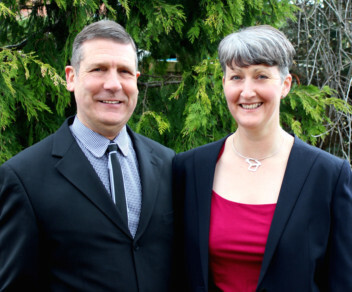 I have worked with David on a number of projects including research into the role of partnership working in securing improved outcomes in health and wellbeing and a series of leadership activities for local politicians. David J Hunter is Professor of Health Policy and Management at Durham University where he is director of the Centre for Public Policy and Health in the School of Medicine and Health and Wolfson Fellow in the Wolfson Research Institute. He is Deputy Director of FUSE, the Centre for Translational Research in Public Health (www.fuse.ac.uk). He is a special adviser to WHO Europe and a non executive director with the National Institute of Health and Clinical Excellence. He undertakes research on health system policy and practice and public health. His research interests include public health partnerships and governance, transformational change in health systems, prioritisation methods in investing for health. 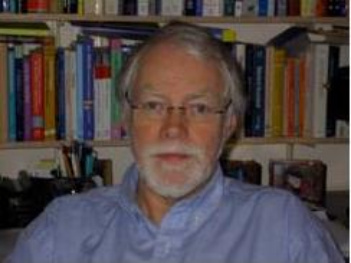 His recent publications include The Health Debate (2008) and The Public Health System in England (2010) on which he is lead author.